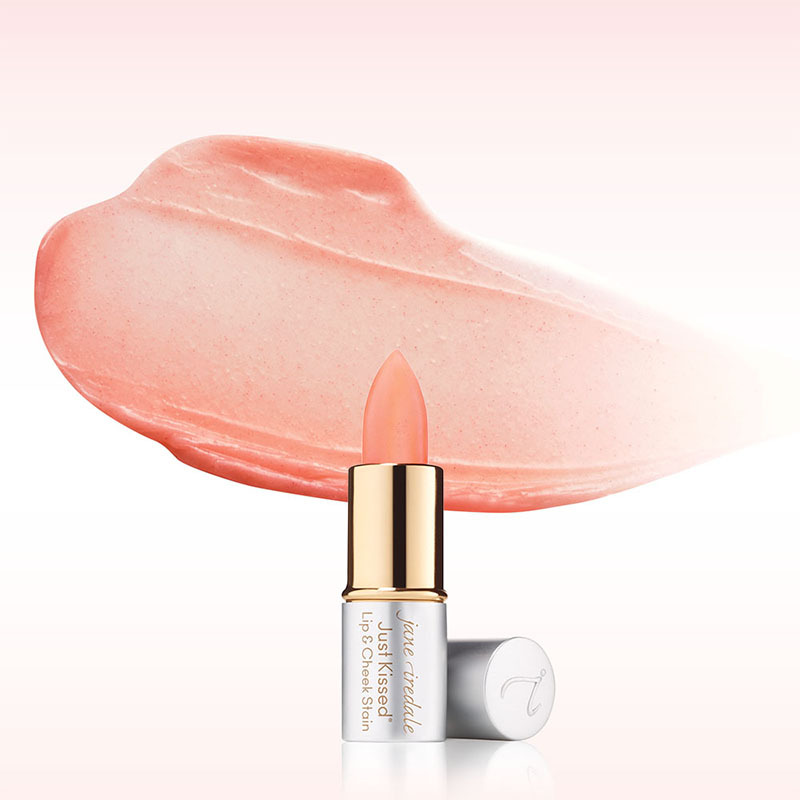 Free Forever Pink Just Kissed(R) Lip and Cheek Stain deluxe sample with $50 purchase. 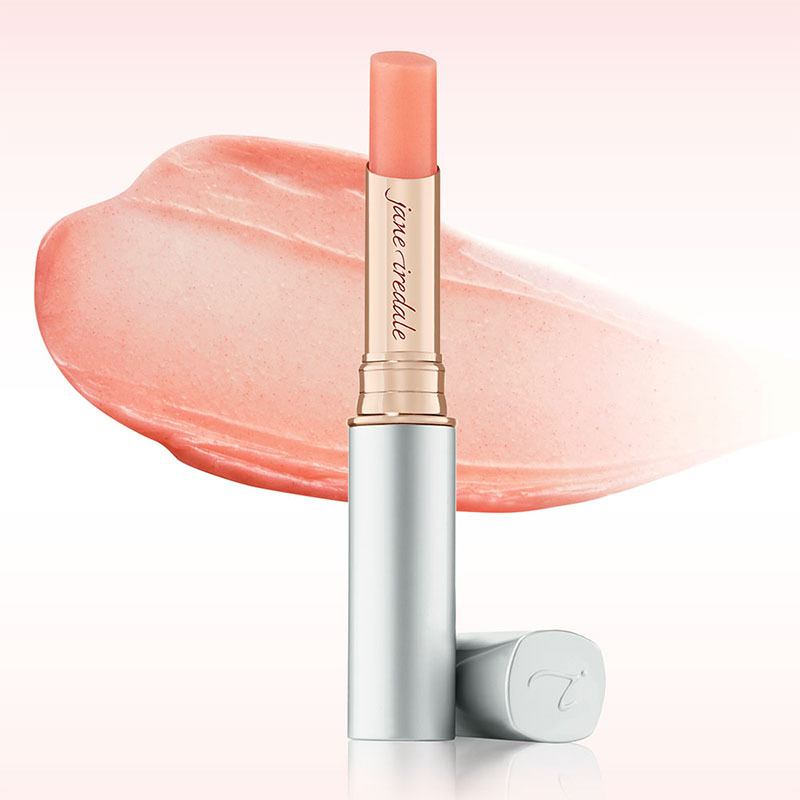 Free full-size Forever Pink Just Kissed(R) Lip and Cheek Stain with $100 purchase. Enter code: MINIPINK for the deluxe sample size or BIGPINK for the full-size at checkout. Offer ends 4/28/19, while supplies last. Offer valid only at janeiredale.com. Limited to one offer code per customer. Offer may not be combined with any other offer or discount. When offer contains a monetary threshold, applicable purchase amount does not include the purchase of shipping or sales tax charges or items that are not in stock at the time of purchase. We reserve the right to cancel any order due to unauthorized or ineligible use of offer and to modify or cancel any promotion due to system error or unforeseen problems. Offer is subject to change without notice. Other restrictions may apply. 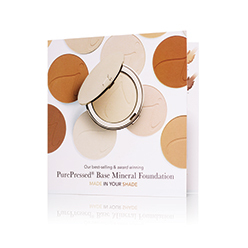 Free PurePressed® Base Mineral Foundation Sample Card in your order. Offer ends 4/28/2019, while supplies last. No Code Necessary. Offer valid only at janeiredale.com. We reserve the right to cancel any order due to unauthorized or ineligible use of offer and to modify or cancel any promotion due to system error or unforeseen problems. Offer is subject to change without notice. Other restrictions may apply. Sign up to receive the latest news and offers plus, save 15% on your first order! Discover, connect, shop and share to earn rewards you can spend on your favorite products.